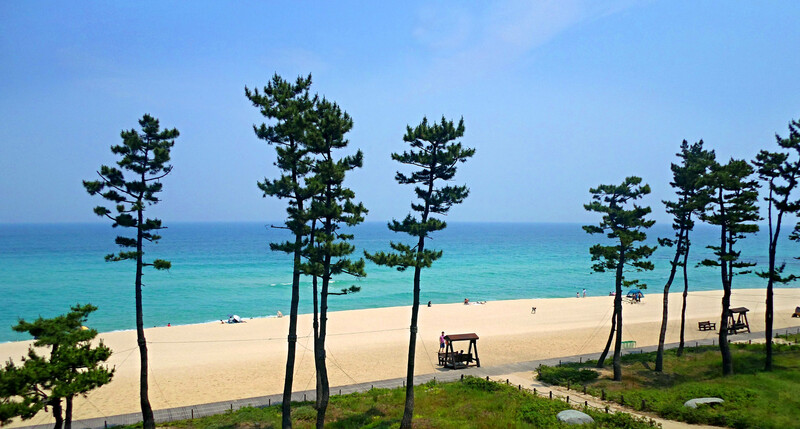 Free Outdoor Activities to do During Busan Summers! Summers in Korea are quite active! People are outside and using the long days to fit in as many activities as possible. Luckily, this summer Busan has not experienced a heavy rainy season, often called monsoon season. So I have had many opportunities to do outdoor activities after work or on the weekends, without fear of getting rained out. The best part about many of the outdoor things you can do while teaching in Korea is that they are free! 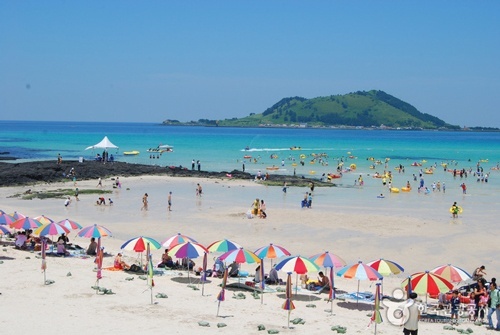 Korea does not come to mind, when I think of white sand beaches and blue sunny skies. However, with a little bit of digging during my time teaching in Korea, I discovered that Korea does indeed have white sand beaches and places that have a beach culture. 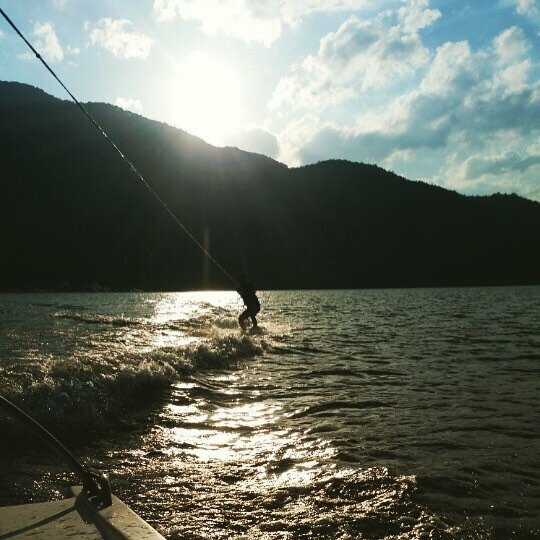 Coming from South Africa myself I decided to search for a piece of Summer paradise by traveling and experiencing various places in Korea. 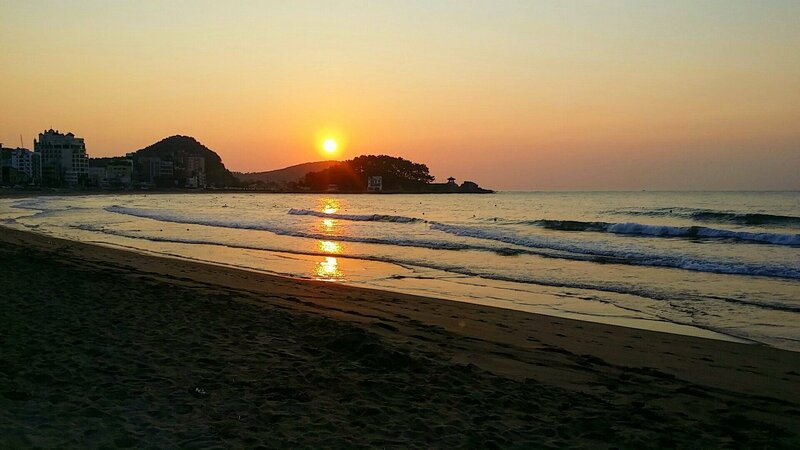 Over the years, I fell in love with a few beaches in Korea that are situated in various provinces all over the country and have come to choose my favorite beaches according to my mood and vibe I would like to enjoy during a weekend getaway. As the spring term ends and the summer term begins at Chungdahm April, and I begin my 3 rd term in teaching in Korea, it’s hard to believe that I’ve already been here for over 6 months. As a result of some students graduating to higher levels, during the summer term I lose some of my current students and at the same time gain new ones. One of the biggest changes summer term brings however is becoming a hybrid teacher. Due to so many students enrolled in the Busanjin Chungdahm program where I teach, all of the April teachers have been trained to teach both the Chungdahm (CDI) and April programs. If you haven’t been to Korea, Korea is a great place to live because you can truly experience 4 seasons. When I was in living in Las Vegas, all I knew was hot and cold. One thing that I like about living in Korea, is that Korean people eat specific foods according to season. 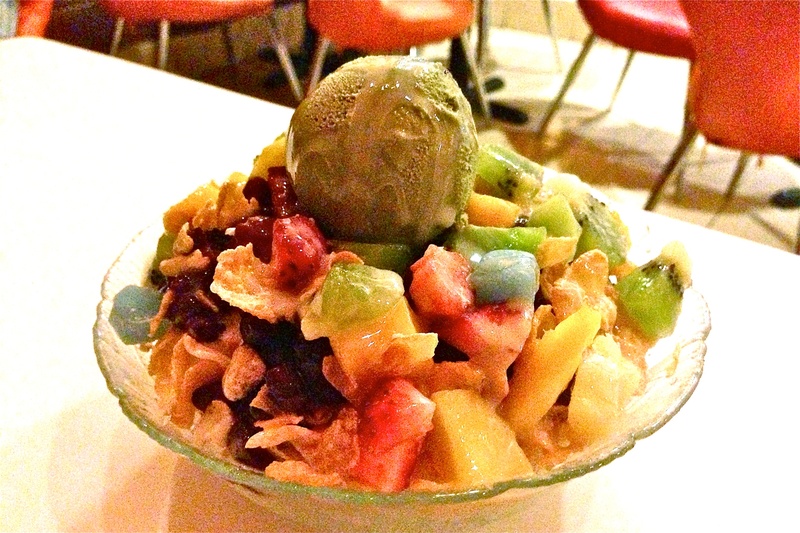 Since summer season in Korea is quickly approaching, I thought it would be best for me to share the top 4 foods you should try while living and teaching in Korea during the summertime. 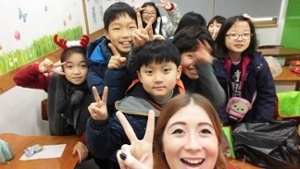 Teaching in South Korea has been eye-opening for many reasons. First, as an expat teacher you get to experience an entirely different culture through interactions with Korean youth. Korean children have a unique way of viewing the world, and I feel priviledged that they share their views with a bemused foreigner like me. Although Korean kids are similar to American kids, Korean children continue to amaze me with their acceptance of constant schooling and extraordinary resilience. The long days of school and after school academic academies in Korea is very different from what most American kids experience. 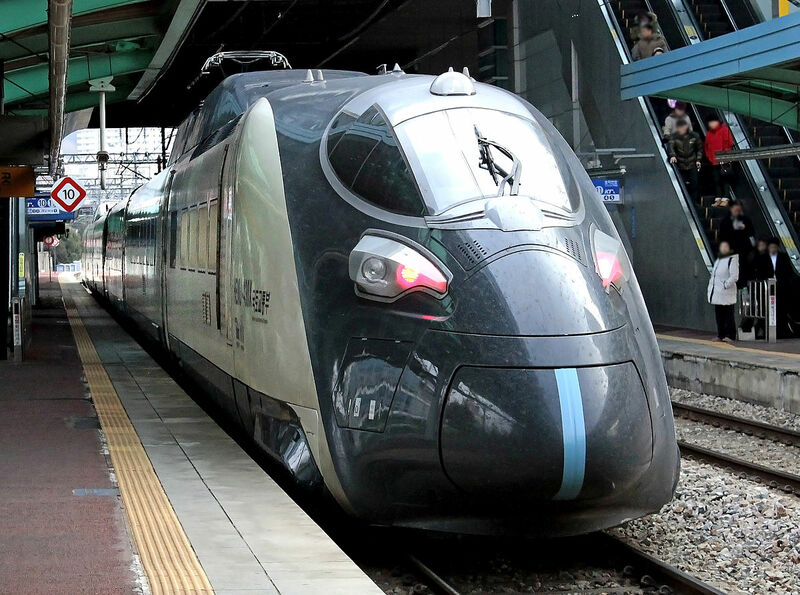 This relentless quest for education in Korea does not take a break during summer vacation. 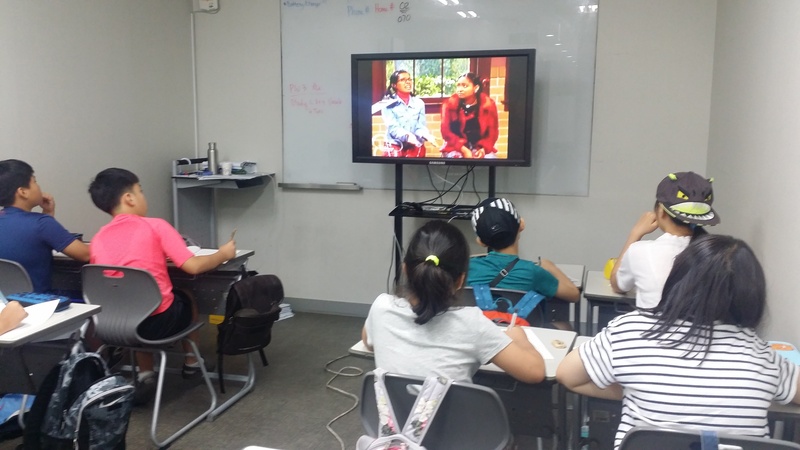 Instead of enjoying a respite from their studies, many Korean children attend extra academies. Many ChungDahm schools offer extra classes in the summer. These classes are known as Summer Intensives and the experience can be intense not only for the kids but for ChungDahm teachers. When I first came to South Korea to teach English, one thing that I was looking forward to was the seasonal weather. 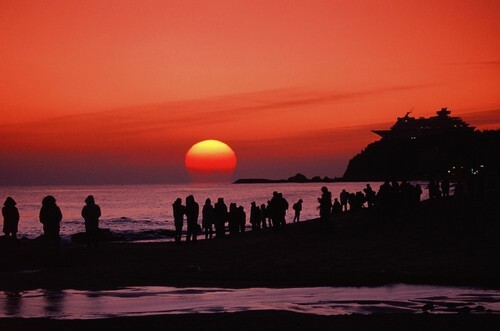 South Korea has cool winters, warm springs and at times, very hot summers. As it is now August, this blog will give my top 3 tips on staying cool during the summers in Korea.